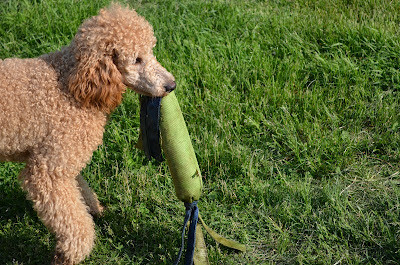 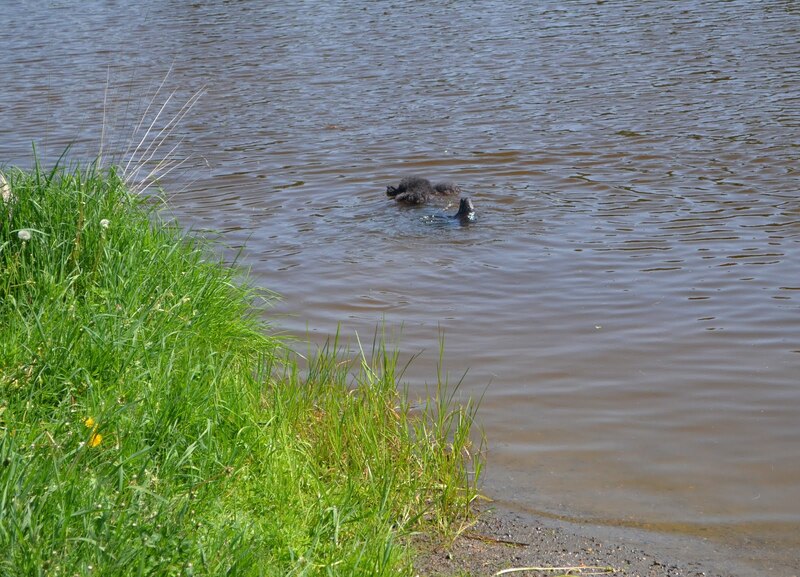 Poodle Blogger: Did this little man catch a fish? 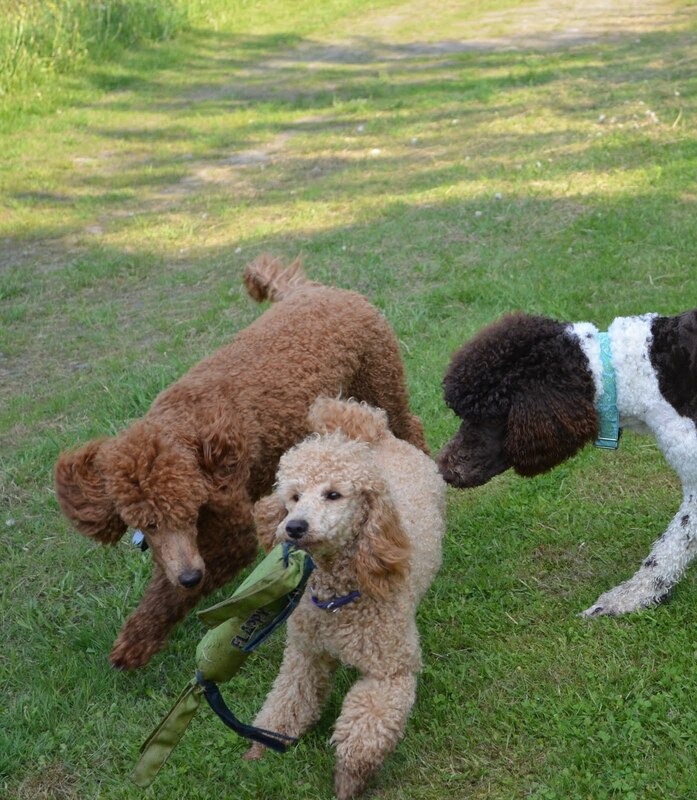 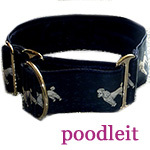 too cute, just loved the pictures of these beautiful poodles! 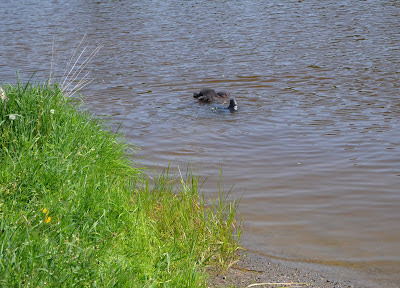 i am not eligible for the contest because i'm related to the blogger but i wish some folks would enter!